ASHBURN, Va. – With another surge in cloud growth looming, local officials in Loudoun County, Virginia are laying the groundwork for the data center industry’s next phase of growth. 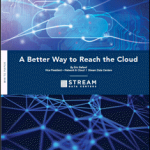 It’s an acknowledgement that the current building boom – which includes a 650,000 square foot data center building – won’t satisfy the demand for more cloud capacity. The expanded inventory of potential development sites is a response to a data center construction boom in and around “Data Center Alley,” a section of Ashburn adjacent to the Equinix data center campus, the meeting point for many major networks. Of the top 10 data center sites Loudoun County identified last year, seven are either committed or under construction. “The obvious sites are pretty much spoken for,” said Rizer, who said additional power infrastructure from Dominion Virginia Power has opened land along Route 50 and Route 606 for development. Rizer said there are also some redevelopment opportunities, where owners of sites with existing buildings are open to selling to data center companies. 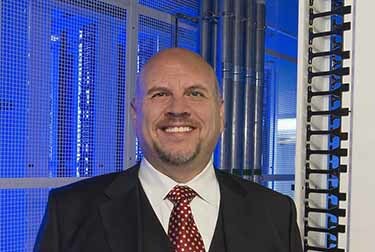 The Northern Virginia data center market is coming off an epic 2016 in which multi-tenant data center operators leased a record 113 megawatts of capacity, up from 62 megawatts in all of 2015, according to market data from Allen Tucker, leader of the Mid-Atlantic Data Center Solutions practice at JLL. Tucker said Northern Virginia is unique in the level of demand from Amazon Web Services, the cloud computing market leader, which operates at least 25 data centers in North America. 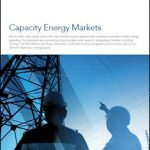 Tucker says the huge expansion by AWS last year added about 90 megawatts of leasing of powered shell space – which with the multi-tenant leasing pushed overall leasing to more than 203 megawatts. 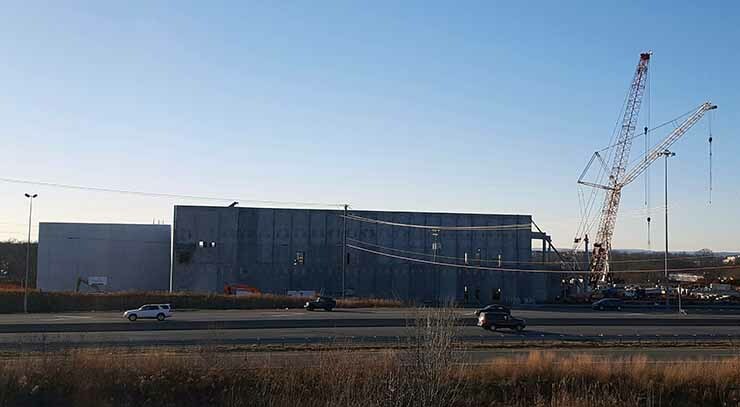 Data center developers are working furiously to bring new capacity online, with construction projects underway across Ashburn, Sterling and Manassas in Prince William County. That trend is clearly visible to anyone driving down Route 28 in Sterling, where a massive data center from CyrusOne is rising alongside the highway. Believed to be the largest data center structure ever built in Northern Virginia, it will provide more than 650,000 square feet of data center tenant space. “Our rapid expansion in Northern Virginia is indicative of the growing need for our hyper-speed and hyper-scalable data center solutions,” said Kevin Timmons, the Chief Technology Officer of CyrusOne. Sabey Data Centers has just begun leasing space at Phase I of Intergate.Ashburn, the company’s 38-acre campus. Infomart Data Centers has completed a renovation of the Dulles Technology Center (a former AOL facility) and is seeking an anchor tenant for the 9 MW first phase. Equinix has begun construction on the first data center on a 40-acre expansion campus that will be home to five new data centers. DuPont Fabros Technology (DFT) is building its ACC9 data center, and expects to deliver 14MW of capacity in the third quarter of 2017. RagingWire has just broken ground on its new 78-acre campus in the heart of Ashburn’s “Data Center Alley” where it can build six new data centers offering up to 2 million square feet of space. Digital Realty has acquired 126 acres of land in Ashburn and intends to construct an additional 2 million square feet of space. Northern Virginia isn’t the only market where data center supply is limited, as the Chicago and Santa Clara markets are also seeing unusual demand. But that can change quickly, Kerrigan said, particularly as data center developers accelerate their construction processes. While some developers say the supply of prime land is dwindling, Rizer says Loudoun County has plenty of good sites. One example is the former Verizon Campus in the heart of Data Center Alley, which has an existing powered shell as well as several parcels of land being marketed for data center use. American Real Estate Partners teamed up with equity partner Davidson Kempner Capital Management to purchase the property from Verizon in 2015, which leased part of the property to continue its operations (including a data center which was recently purchased by Equinix). Rizer says there are also sites available along the Dulles Greenway, the major toll road running through Loudoun, and expansion by Dominion will support development along Route 50 and Route 606 to the west and south of Dulles Airport. Both DBT-DATA and Amazon Web Services are developing data center sites in this area. “We’ve learned a lot about delivering the right sites in the right places,” said Rizer, who said the 43 new sites identified by the county offer a variety of infrastructure options in the amount of power and connectivity. Data centers contribute $150 million a year in taxes to Loudoun County, Rizer said. “Without the data center community,a fast-growing region like Loudoun County would have much higher tax rates,” he said. As more states introduce incentives for data center development, Rizer said Loudoun County is monitoring trends and may examine whether additional measures make sense.